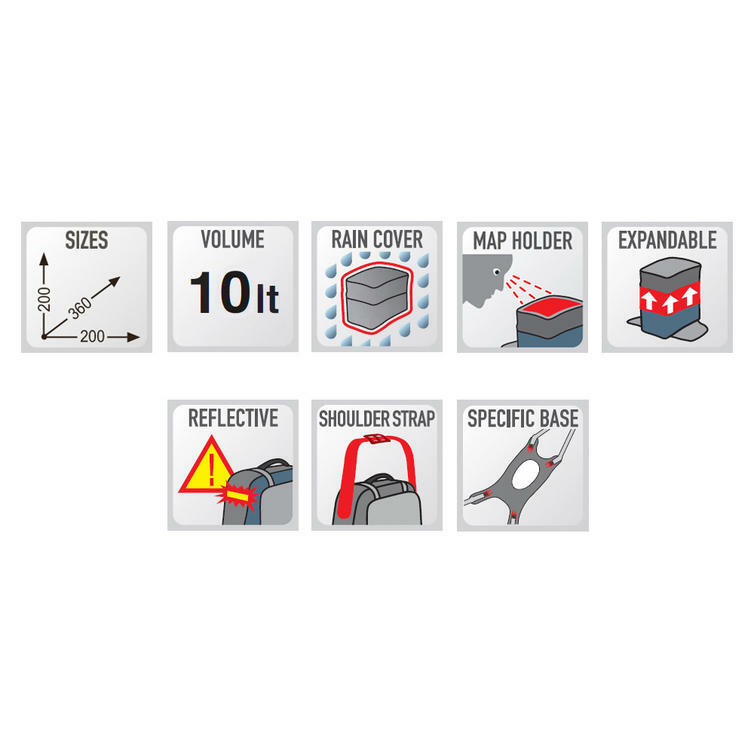 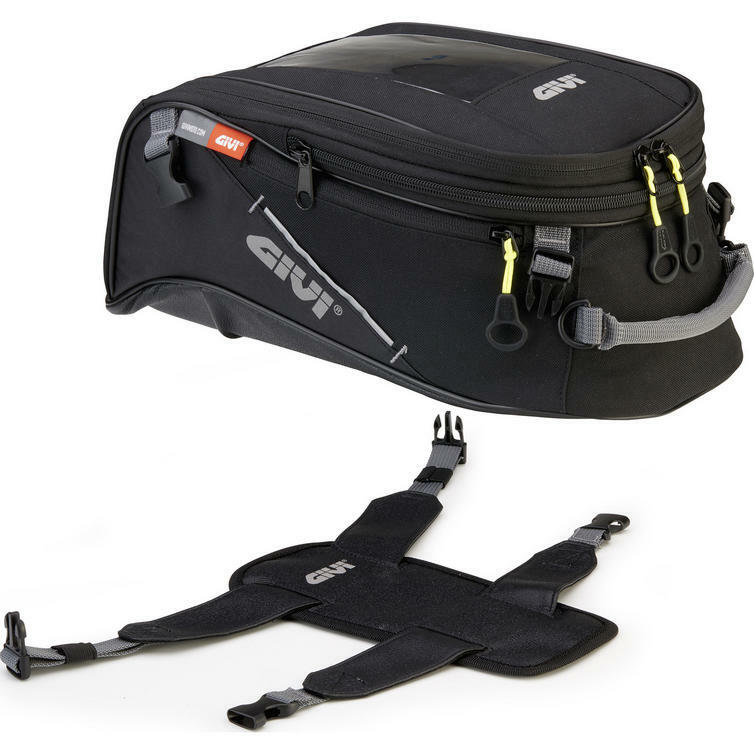 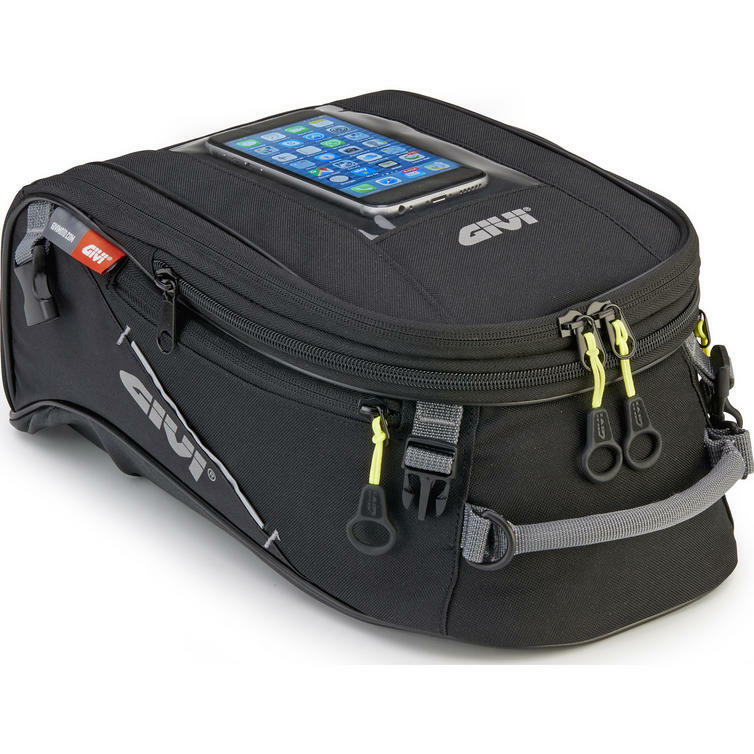 The Givi Tank Bag 10L (EA116) for Honda NC750X (16-18) is part of the latest Givi collection. 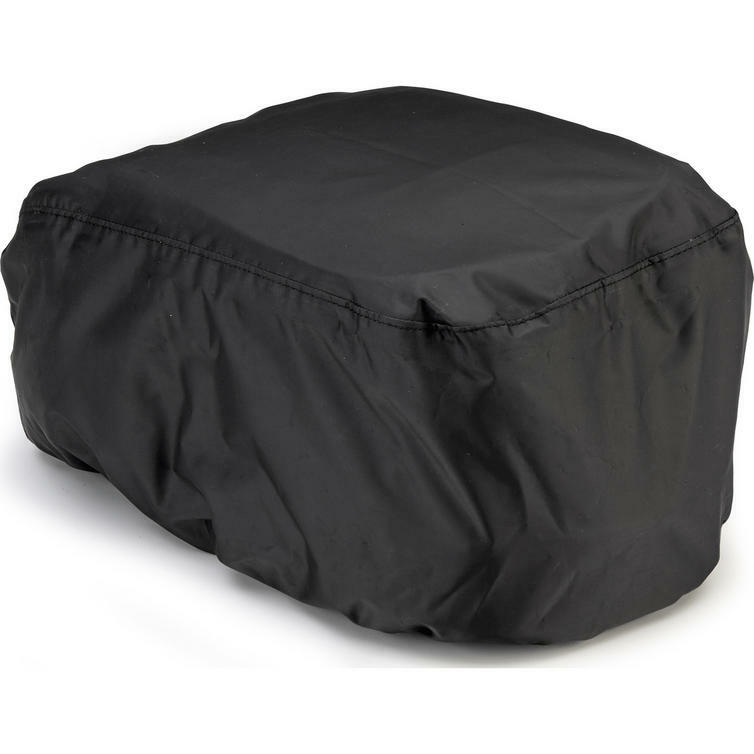 A bag created specifically for the Honda NC750X (16-18) to be mounted to the cover of the integrated storage compartment. 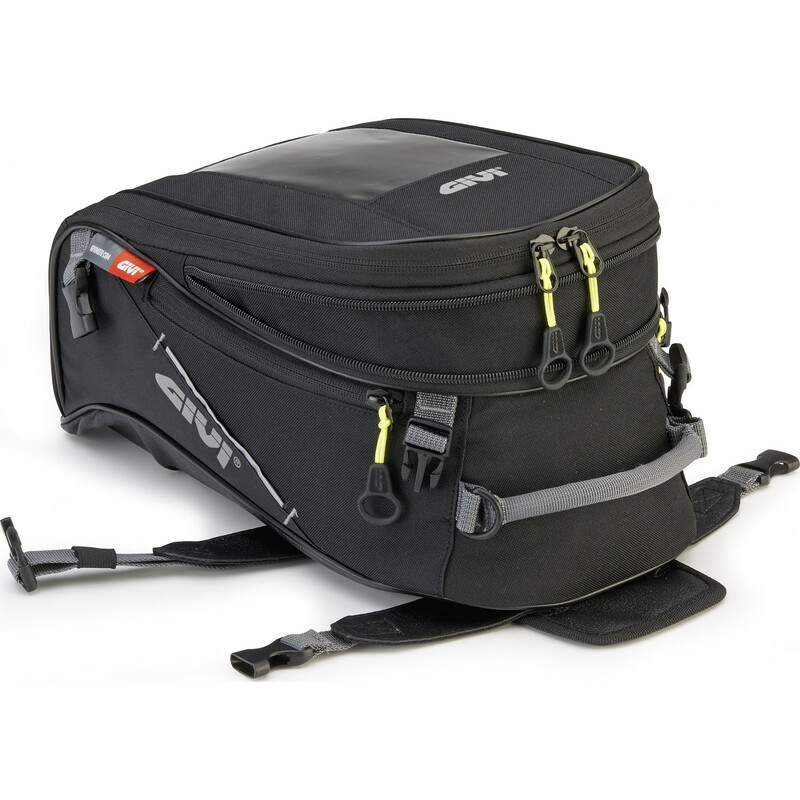 The bag is attached to the harness using 4 quick-release straps.